2020 Cadillac XT6 three-row crossover, powered by a 310 horsepower 3.6L V6 engine matched with a nine-speed automatic transmission, featuring direct injection, Active Fuel Management and Stop/Start technologies with a starting price of $53,690 (including destination charge), for the Premium Luxury FWD model. The lineup also includes the XT6 Sport, with standard Sport Control AWD, which starts at $58,090. Features include HD Rear Vision Camera with Remote Wash, Forward Collision Alert, Following Distance Indicator, Automatic Emergency Braking, Front Pedestrian Braking, Front and Rear Park Assist, Lane Change Alert with Side Blind Zone Alert, Rear Cross Traffic Alert, Lane Keep Assist with Lane Departure Warning, Safety Alert Seat, and Rear Seat Reminder. 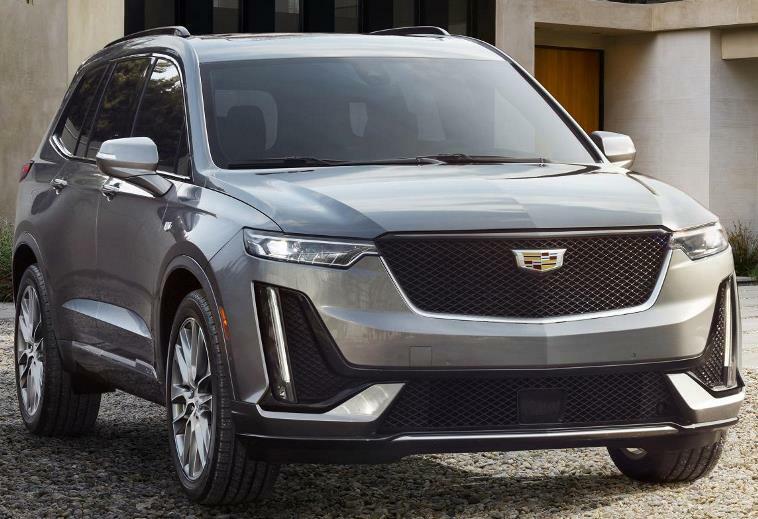 Cadillac will begin accepting orders of the 2020 XT6 this month.